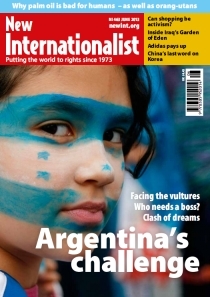 Argentina has been where some Western economises are now – broke and on its knees. But its people devised bold and creative ways to deal with their problems. President Joyce Banda has the donors back on side but faces runaway inflation. Mabvutu Banda lays out the challenges ahead.